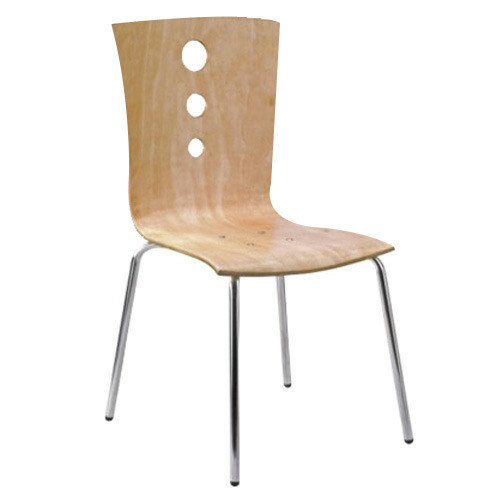 Founded in 1967, Om Parkash Steel Furniture Works is one of the leading manufacturers and wholesalers of Cafeteria Chairs, Mesh Chairs, Director Chairs and much more. We offer these at market leading rates. Manufactured making use of supreme in class material and progressive tools and technology, these are in conformism with the guidelines defined by the market. Along with this, these are tested on a set of norms prior final delivery of the order.